Sorry it’s been quiet around here for a few days. I spent the weekend traveling home from a vacation, and Jeanne spent the weekend heading out on one. We’ve been busy traveling cross-country with toddlers… and we all know how consuming that can be! 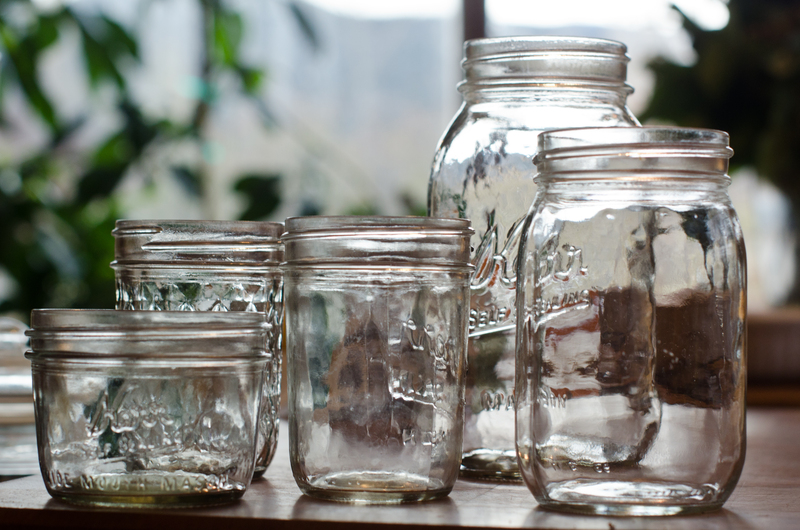 And it just added one more reason why I am dorky obsessed with these inexpensive, glass canning jars. One time at the kid’s gymnastics class Jeanne showed up with the cutest little half pint canning jar with some grapes it in for her little ones. I was in love with that cute little jar and next thing you know she shows up at my house with a 12 pack of them for me. Now that is a good friend! 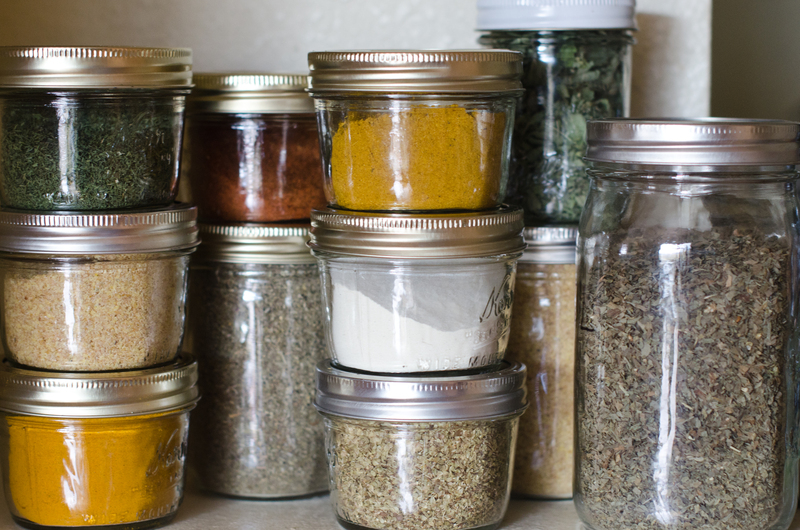 So… back to the jars. They are whole living mama’s very best friend. First off, they are glass. Second, they are cheap. Third, they are self-sealing. They have all different sizes, and I find myself using them all the time for different things. You can buy them in just about any grocery store or we have them in our Amazon store! 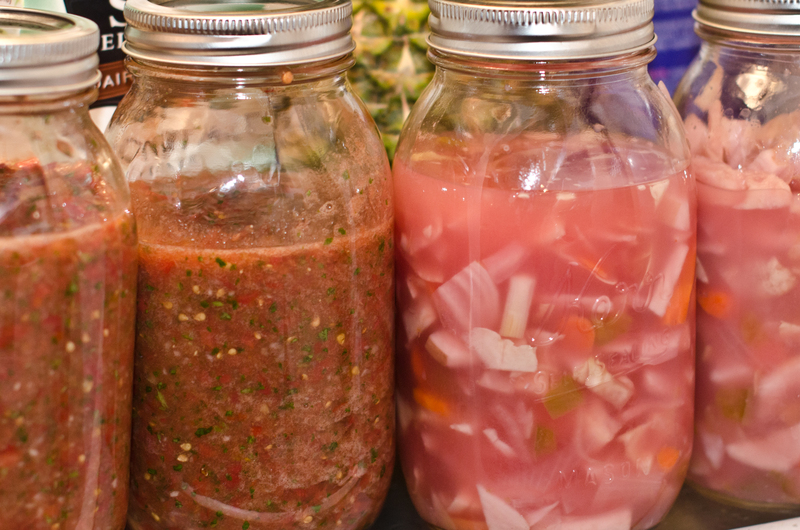 I refrigerate all sorts of things like my homemade salsa and fermented vegetables. 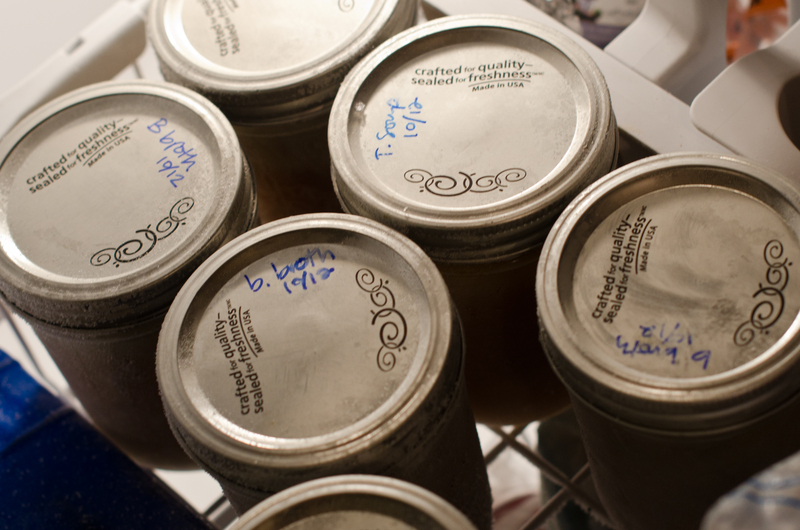 Jeanne uses this one for brewing kombucha, but canning jars aren’t just good for food related things. Not only do we drink out of them, we store crayons, homemade play dough and odds and ends. I just read in this post on YoungHouseLove (a favorite blog of mine) how he uses them for organizing nails and screws in his basement. So there you have it. Do yourself a favor and pick some of these babies up! Thanks for sharing where to purchase. 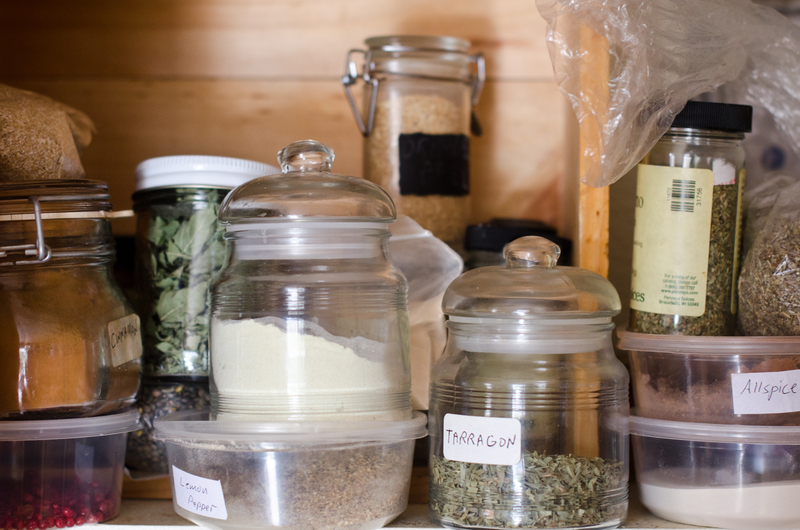 Would love to store my Indian spices and Lentils in these. So easy!